Yanmar has provided a glimpse of the future with the global unveiling of its fully electric, autonomous working concept vehicle. 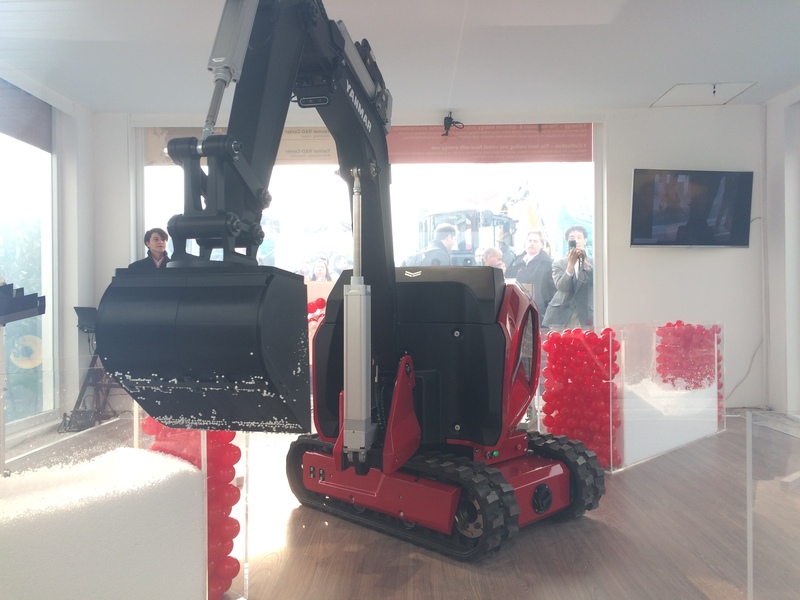 Revealed for the first time at Bauma this week, the eFuzion cab-less concept excavator is an effort on the Japanese firm’s part to combine the various projects that its research and development (R&D) centers around the world have been working on. 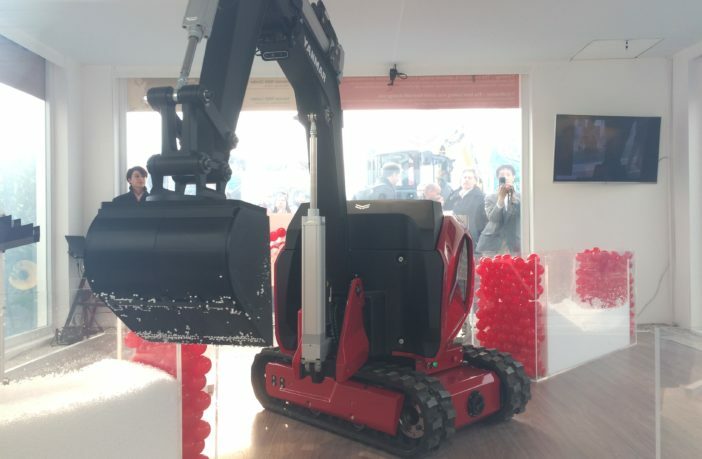 Yanmar Construction Equipment CEO Giuliano Parodi; the company’s global marketing director, Jemylia Raimbault; and Yanmar’s head of European research, Alessandro Bellissima, presented the vehicle to an audience of invited guests. 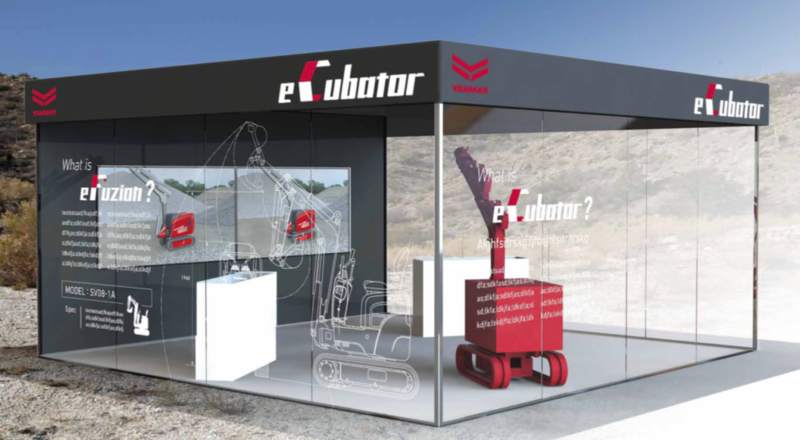 On display at the company’s stand at Bauma, the eFuzion moves autonomously in a specially designed 6 x 6–meter cube called the ‘eCubator’. The networked, intelligent vehicle carries out all-electric, autonomous operations under its own programming. 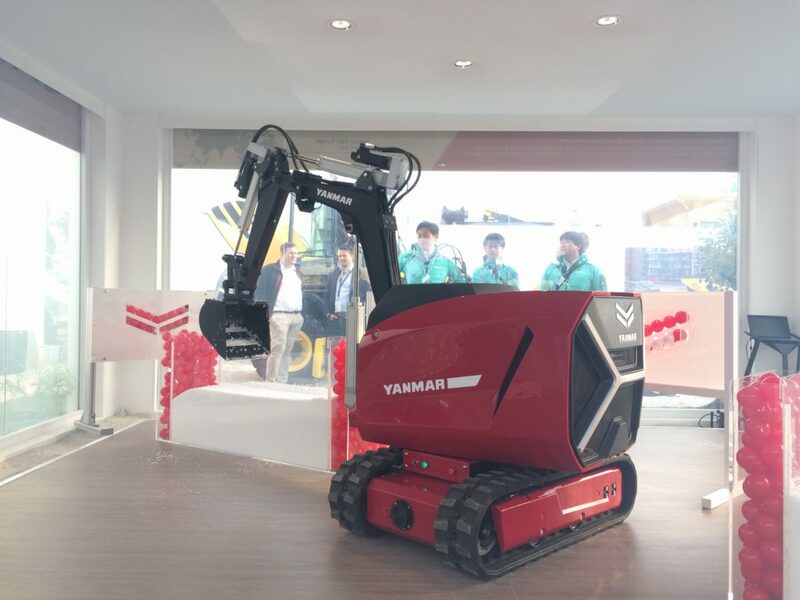 In the demonstration, the machine utilizes its precision motor control by selecting red balls with its robotic arm, before adding the respective red ball to another box, gradually creating the Yanmar logo. 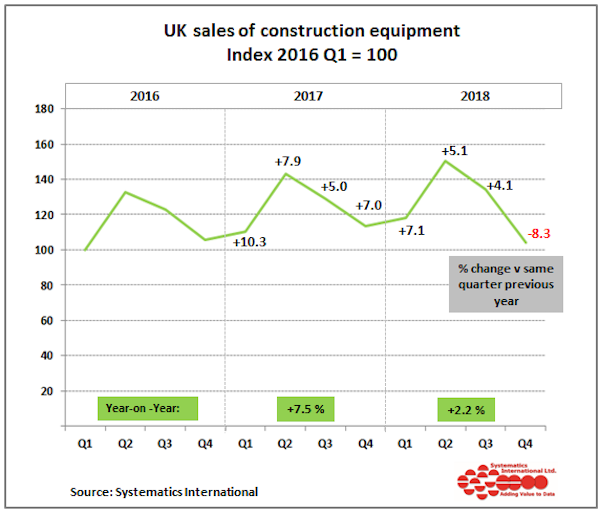 The two different processes are designed to illustrate how the machine performs an excavation task autonomously, while avoiding or overcoming obstacles such as those that occur on a construction site. In the second case, the machine is operated manually to grab an object on the construction site. 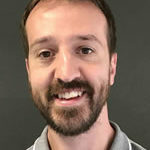 Raimbault said, “The eCubator is a term that should recall the idea of an incubator; a place where new ideas are coming and paradigms are disrupted. But more important is what is inside. “Technically speaking development on this concept started last year but he – we call it he because he is our little baby – is really the concentration of the various R&D centers we have, whether they are coming from robotics, whether they’re coming from wider experience, the seeds have been in the ground since 2014 but today this is a concentration of all that to materialize within the eFuzion. 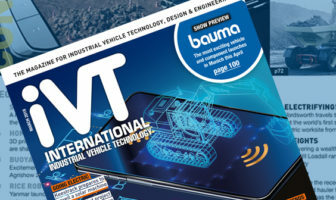 Bellissima added, “We believe that the market is not yet ready for a full-electric machine providing all the capabilities that a clean-diesel engine is providing.